Make sure you check out Large Pro's new LP entitled "Main Source"
New heat from Large Professor, Umar Bin Hassan and Termanology (f/ Primo), new-generation funk from Karl Hector & The Malcouns and Sharon Jones, and stone cold classics by Lowell Fulsom and James Brown. 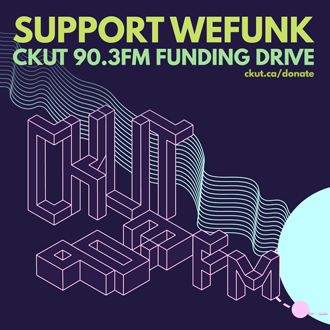 Plus a live-in-studio cypher featuring the legendary Brooklyn Academy and Montreal's own Velvet Trench Vibes with D-Shade. DJs & GUESTS DJ Static, Professor Groove, Brooklyn Academy, Velvet Trench Vibes, D-Shade, Perry, George / RECORDED September 5, 2008 / PLAYLIST MARKING illissus & havarosk / HOSTING PJ, Mike, Oliver & daduke. You can help too!